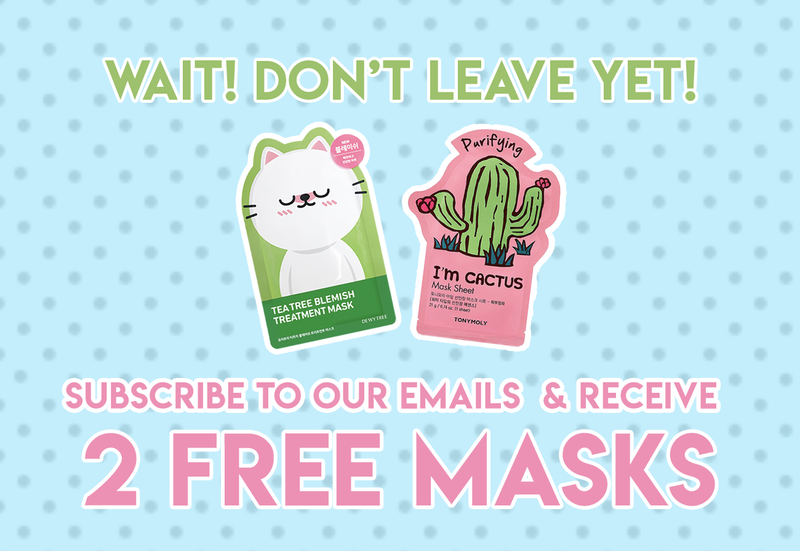 The perfect mask for multitaskers! 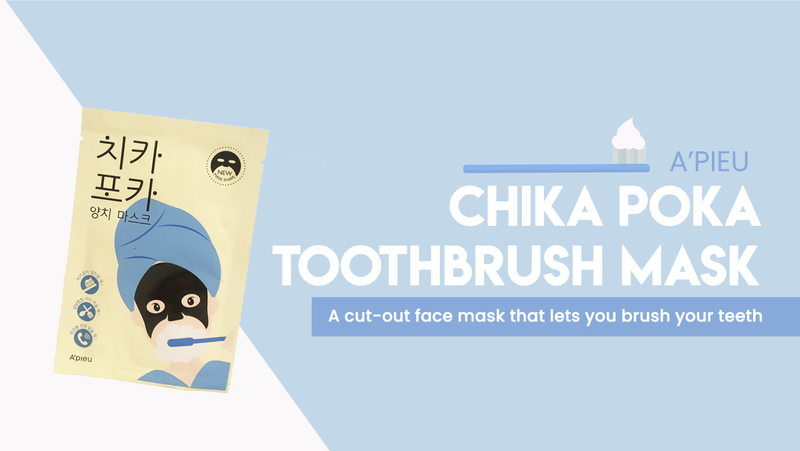 The A’Pieu Chika Poka Toothbrushing Mask lets you brush your teeth while your skin gets some love! Main ingredients include pumpkin extract, hibiscus extract, and apple extract. – Pumpkin smoothes skin texture, Hibiscus flower extract helps clear to skin. – Bamboo charcoal sheets with excellent absorption power help to cleanse the skin. 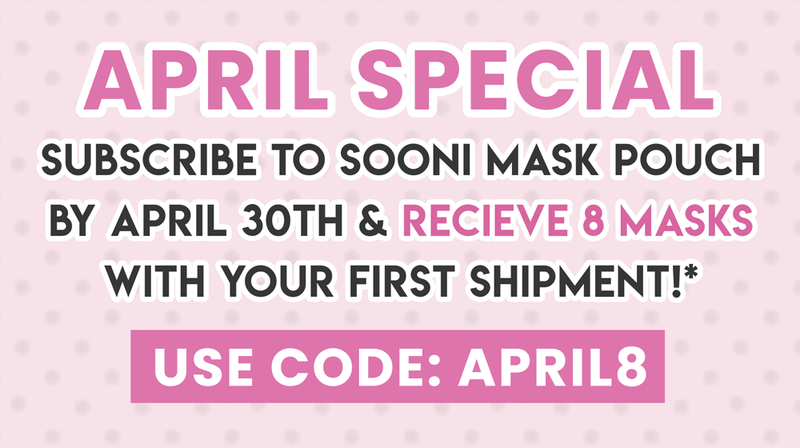 – It is a new mask shape with a free mouth. It is possible to do various activities such as brushing, having food, phone call, etc. with a mask. 1. After cleansing, use a toner to refine skin texture. 2. 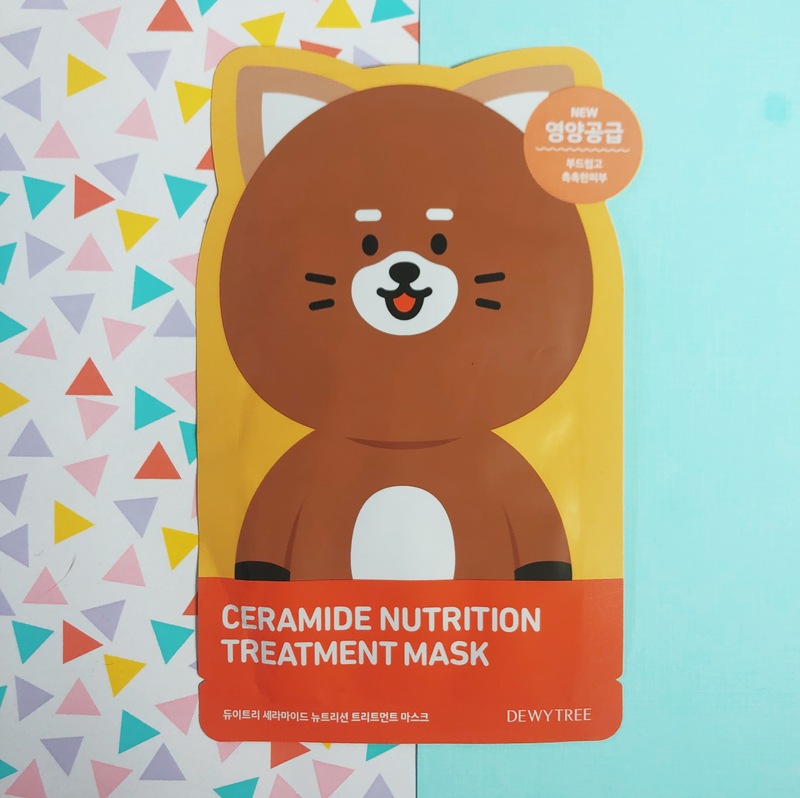 Apply the mask to the face evenly centering around the eyes and the mouth. 3. Place the mask on the face and leave on for 10-20minutes. 2. Use as quickly as possible after opening. 3. Avoid using around the eye area. 4. Use with care if you are easily irritated by bandages or wet towels.